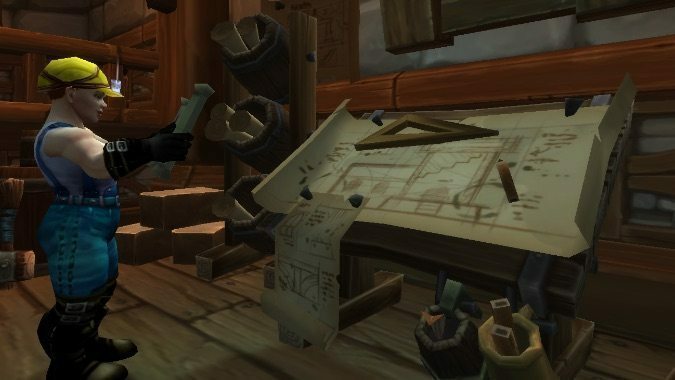 Breakfast Topic: Are you still keeping up with your garrison? When garrisons first arrived on the scene, they seemed like an exciting new aspect of the game. While leveling up to 100, I diligently collected ore and herbs, I fished and recruited Nat Pagle (and then fished even more), I amassed an army of followers (and leveled them and equipped them). Every time I logged on, I would check to be sure all of my garrison tasks were done. It’s not unusual for me: I tire pretty quickly of repetitive tasks. (Then why are you still writing breakfast topics, you ask? I’ll let you know when I have an answer.) First I started missing a day here and there. Then several at a time. And by now the chore of walking all the way to the end of my mine and back seems too much time for too little reward. Even the gold factory of garrison missions has lost my interest. So tell me, readers — are you still going through your regular garrison to-do list every day? What’s kept you going all this time? No, really, I want to know — maybe it could help me get back into that sweet, sweet gold grind.